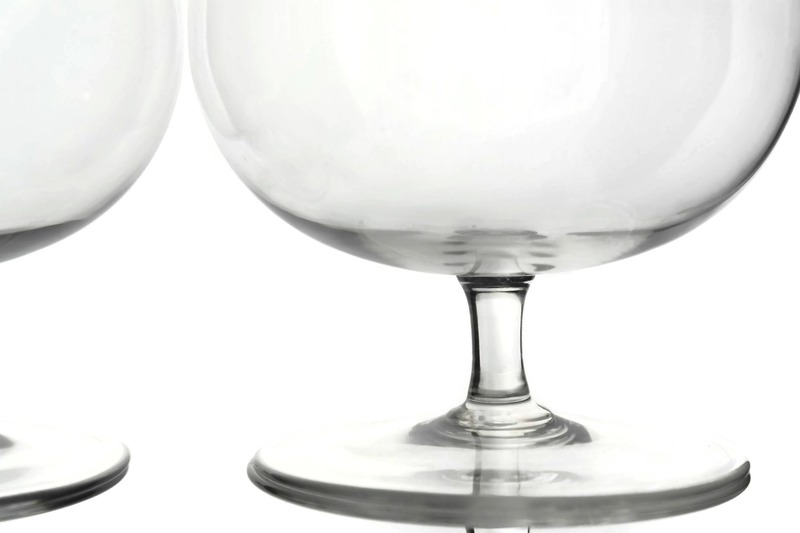 Pair of Baccarat Crystal Perfection Cognac Glasses. 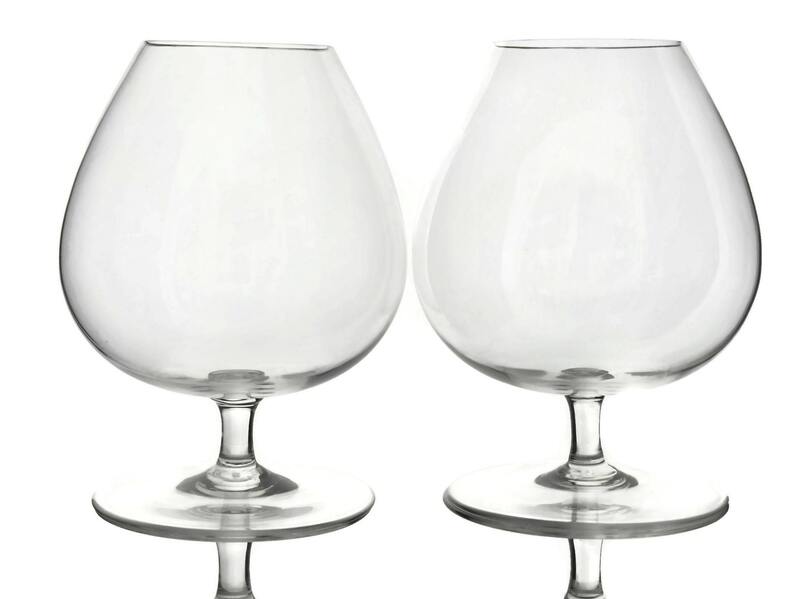 A stylish pair of Baccarat crystal cognac glasses from their Perfection series. 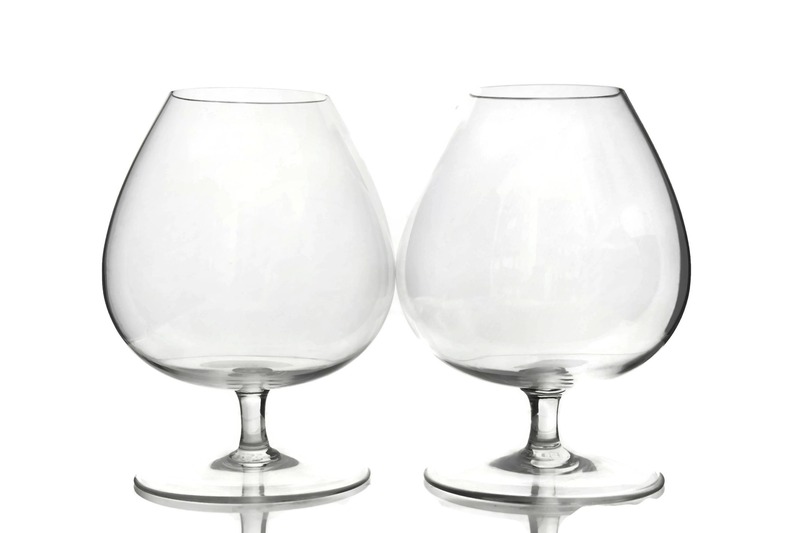 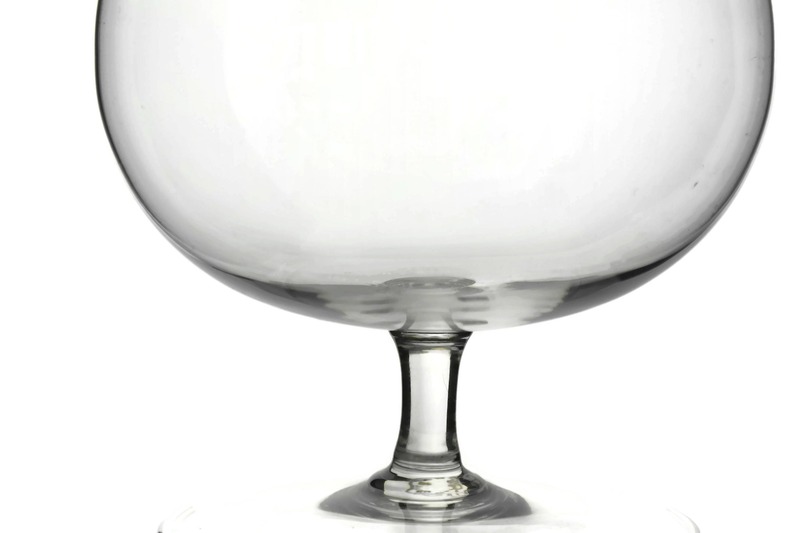 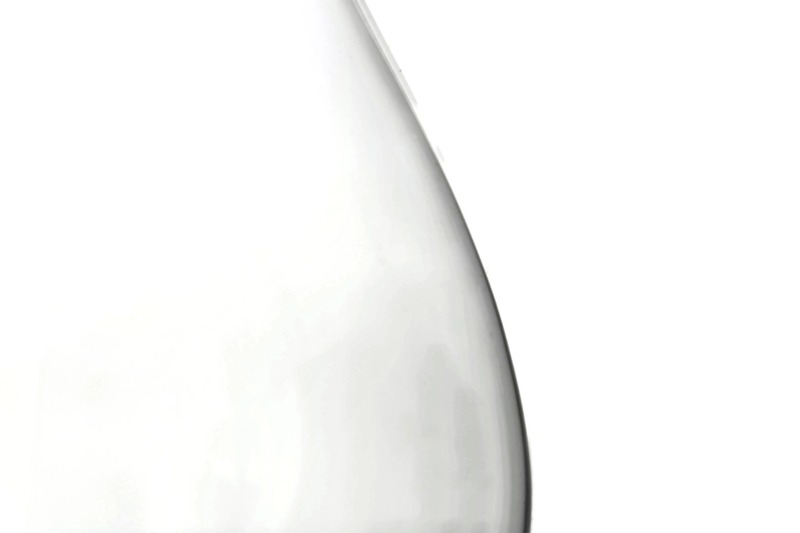 Each of the large brandy snifter glasses has a classic balloon shape resting on a short stem. 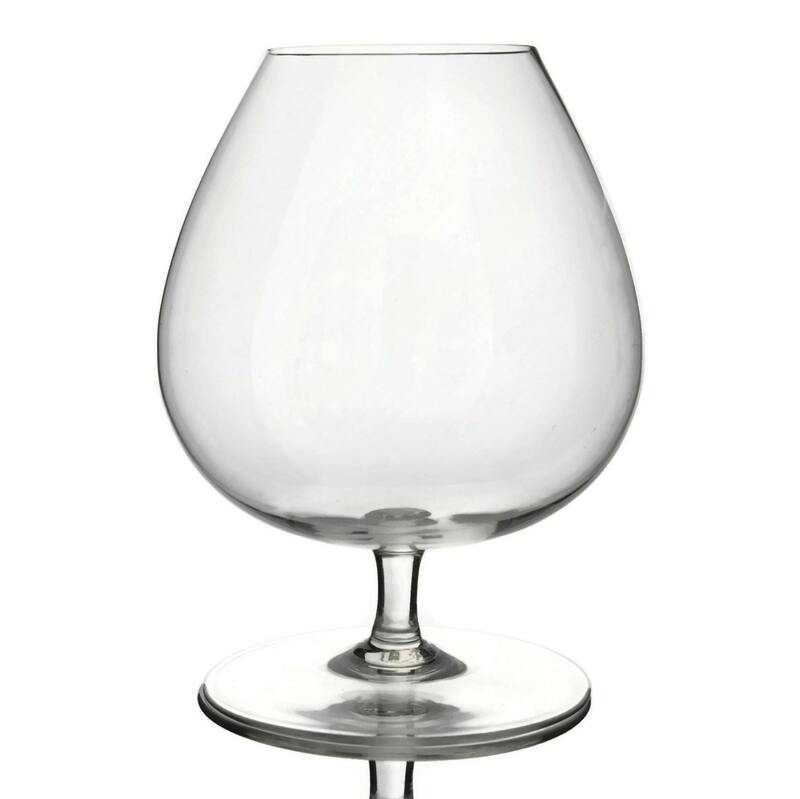 The glasses have been hand crafted from the finest quality French crystal and each has been etched on the base with the Baccarat crystal mark. 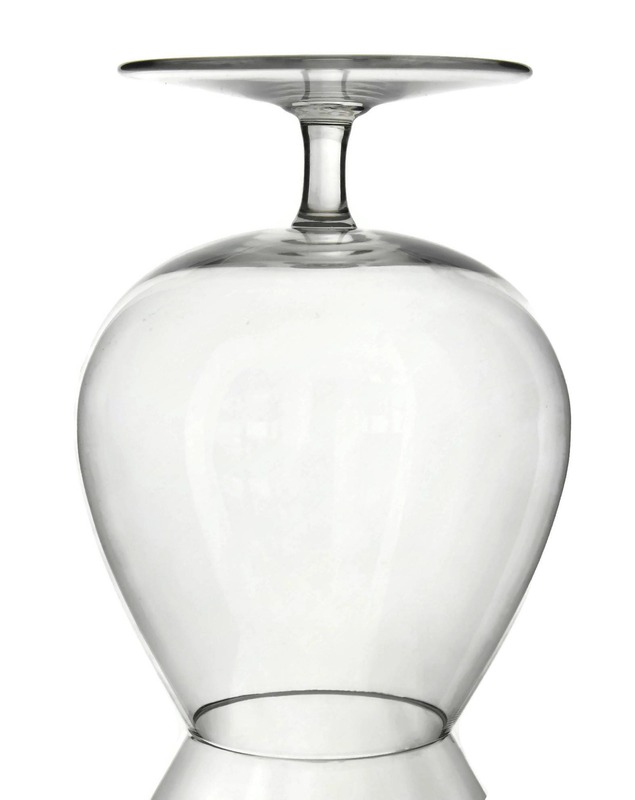 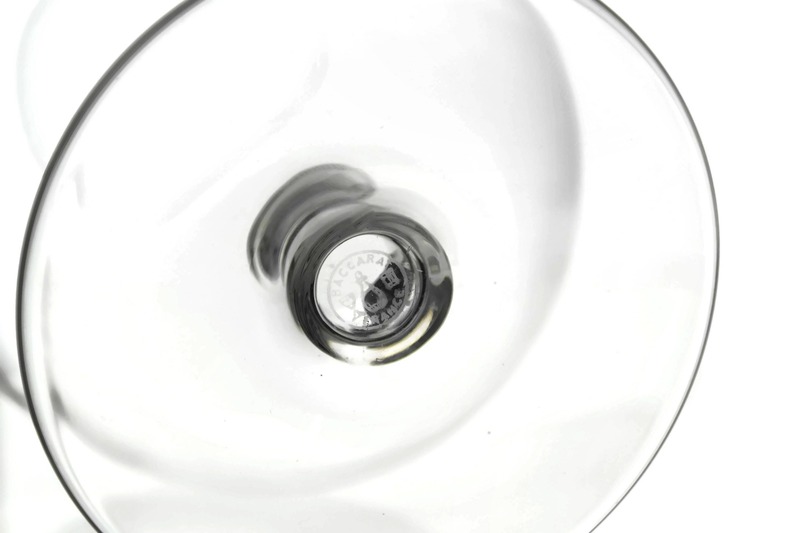 Baccarat, one of France's leading manufacturers, has been creating luxury crystal for over 250 years. 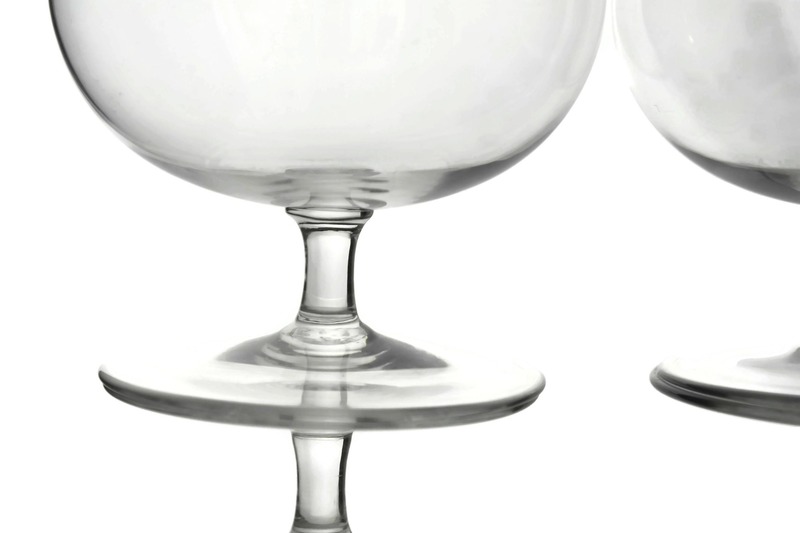 The pair of Baccarat crystal glasses is in excellent condition. 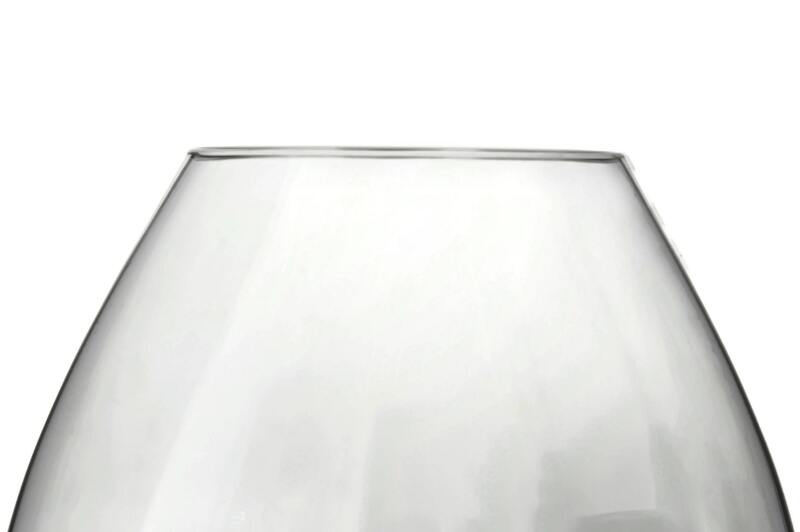 There are neither chips nor cracks.